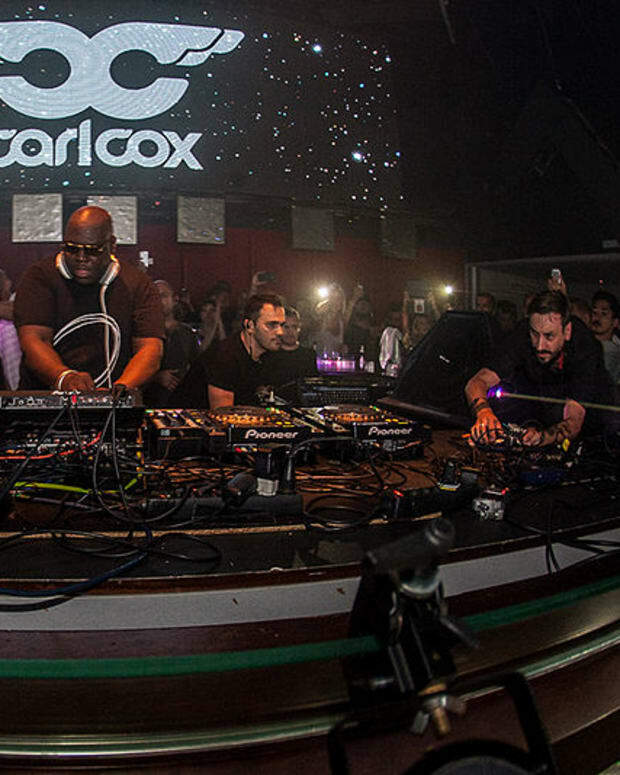 "Ibiza has turned into the new Vegas of Spain"
Carl Cox at Space Ibiza. Photo credit: Malagalabombonera. 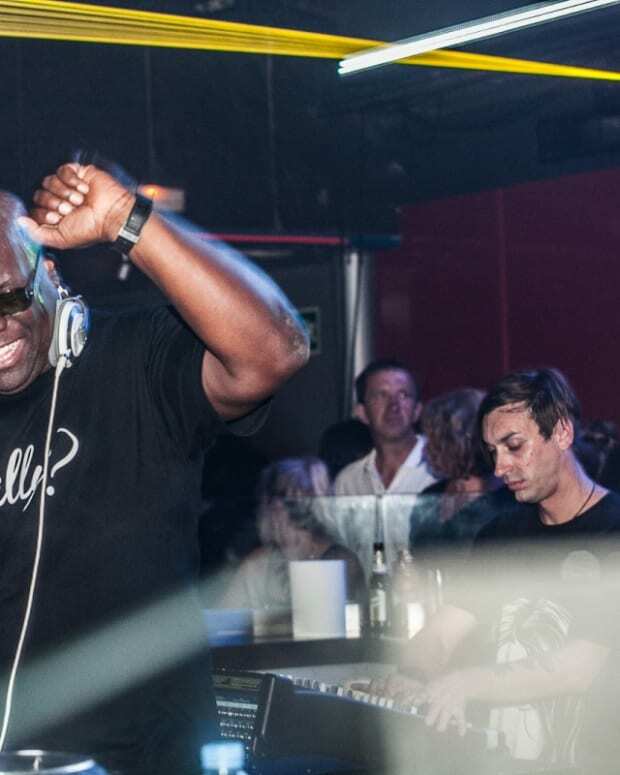 Few Ibiza residencies are leaving off on as bittersweet of a tone as that of Carl Cox at Space Ibiza. If you&apos;ve been among those lucky enough to witness the house and techno legend&apos;s final residency at the historic nightclub then you know just how emotional it is - but by the looks of things, the finality itself is a topic for debate. 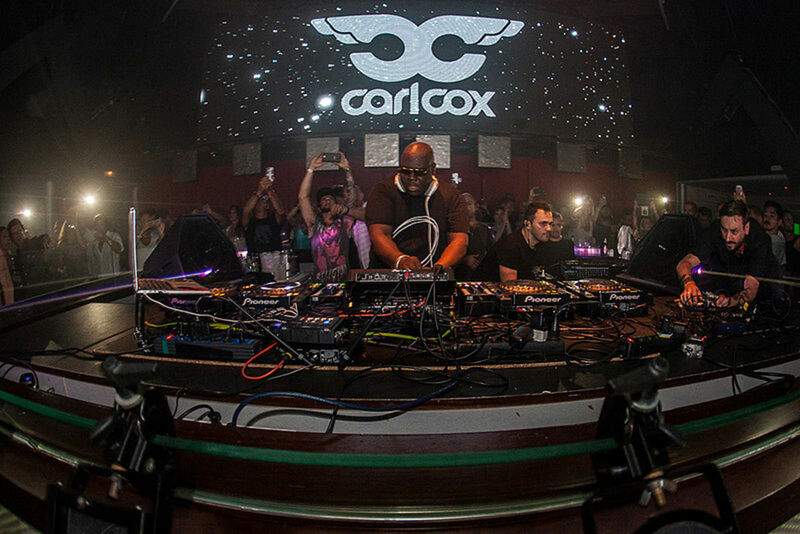 In an interview for the Ticketmaster Blog that was later uncovered by Resident Advisor, Cox was asked whether fans could expect another announcement after his Space Ibiza residency wraps up. “Plans are on the table for it opening at another site," he said, "but it won’t happen for at least two years and will it be the same? We don’t know. I don’t know whether I will be involved because there are so many variables." "I understand it has a place on the island. You know what you are getting, you know you can jump up and down in the mosh pit and go crazy but it isn&apos;t the true ethos of what the island stands for. That is the point that has been missed and that is why plenty of people are upset. Ibiza has turned into the new Vegas of Spain." 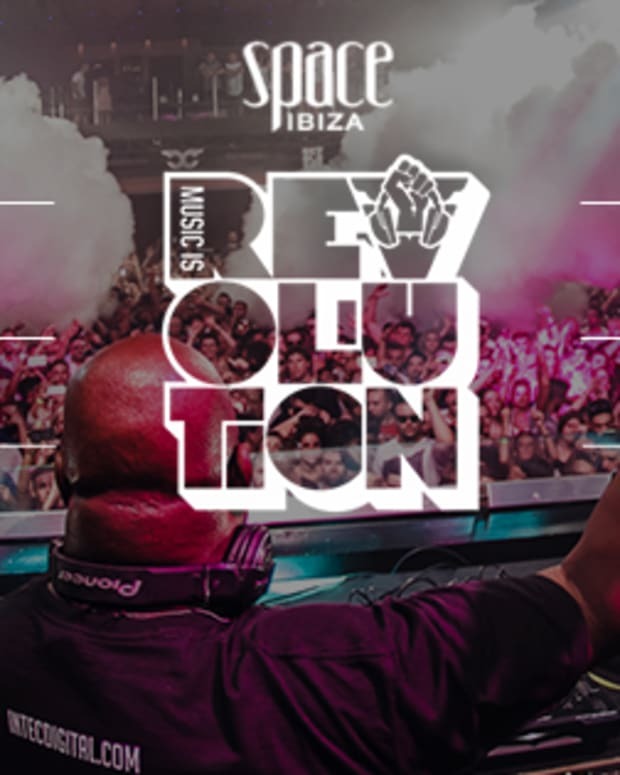 Space Ibiza&apos;s ownership has yet to make any announcements that confirm or deny those of Carl Cox. The final edition of his residency, Music is Revolution, wraps up with an event on September 20th.